Make sure you are taking the right job, ask these questions during the interview. If you are interviewing for a Mechanic Job you need to come prepared. An interview is a two way street, you are going to get asked a bunch of questions (to prepare for what you might be asked see our article 27 Interview Questions to Ask a Mechanic) but you are allowed to ask questions of your own. If you come prepared with questions to ask this shows them that you are serious about the job and your career. It will also help you get a better idea of if this is the right job for you. Changing jobs is a big deal, don't make that move without knowing all the facts. 1. Why are you hiring mechanics? Ideally it is for growth or because they just promoted one of their techs. If the shop is getting busier and they need more mechanics to handle the work load that is a good sign. If they are hiring because they just fired someone that is not ideal, why did that person get fired, do they go through people often. If someone quit, again do they have mechanics quit often? 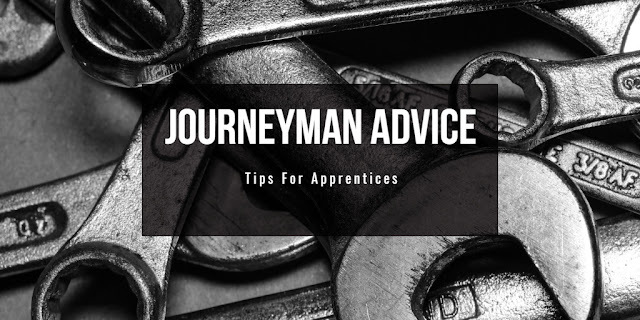 A follow up question could be asking "what is your turnover" or "how long on average have your mechanics been working here", you want to make sure you are not going into a shop with a revolving door. 2. Overtime, what is the OT Availability and is it mandatory? Most technicians make their money on Overtime, if that is you, you want to make sure the shop is busy enough to give overtime. You also want to know what the policy is, is it mandatory, do sr. guys get first dibs? 3. Do you send techs for training? You ideally want to be with a shop that sends their mechanics for OEM training to keep you up to date. 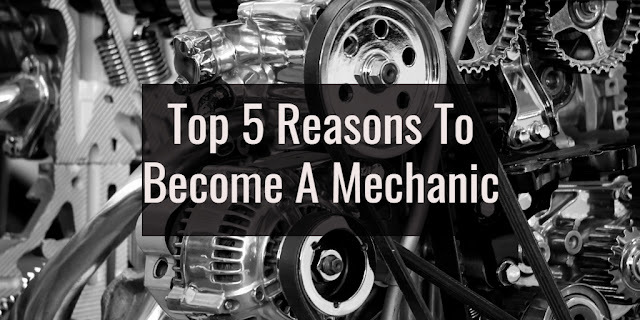 A mechanic that stays with a shop that doesn't send techs for training will not advance in their career or skills. 4. What is the career growth potential? You want to know if they typically promote from within. If there is no potential growth i.e. to a foreman or manager, that is fine but you should know that. If you have no interest in being promoted, which is also fine, then don't bother asking this. 5. Why do you like working here? You want to get an honest opinion about what it is like to work there. If you just ask why do people like working here you will get the company line, if you ask what do YOU like about working here you will get an honest opinion. Hopefully these questions help make a better choice. If you have an interview coming up I also recommend our guide on How To Ace The Interview. If you are looking for work and not getting enough interviews contact Rockstar Mechanics and we will get you interviews scheduled for your dream job. Or give us a call at 1-833-762-5787 and we can go over some options for you.